The Galaxy Note 2 was reportedly benchmarked over the weekend. If the stats are correct, it’ll pack the same quad-core processor as the Galaxy S3, but clocked higher. The Note was the sleeper hit of the last 12 months, and with phone screens getting bigger, the sequel looks like it’ll just build on the original’s success. Galaxy Note 10.1 steps up a gear: Has Samsung finally got tablets right? 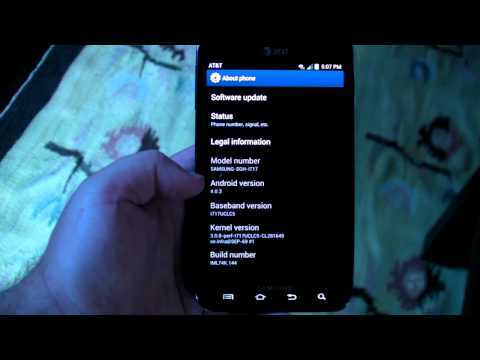 Samsung Galaxy Note Ice Cream Sandwich update rolling out now! Samsung Galaxy Note S launching at Mobile World Congress instead of Galaxy S3?